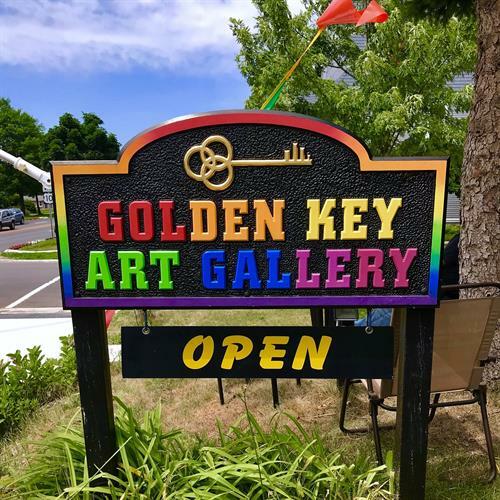 The Golden Key Art Gallery supports all artistic forms. We celebrate creativity. Our staff is constantly looking for unique items at the lowest possible price for our customers. 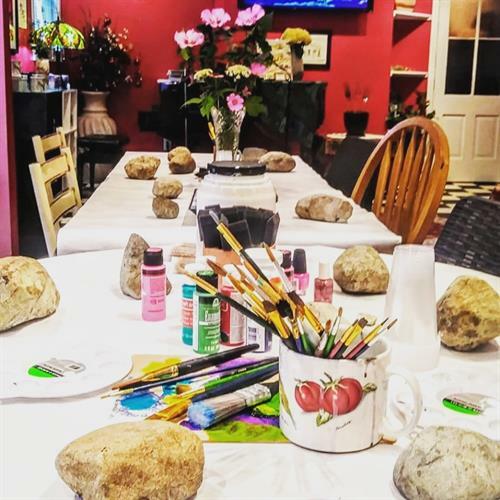 We also provide gifts from the Metropolitan Museum of Art, the Museum of Modern Art, and the Philadelphia Museum of Art, at lower than normal prices. 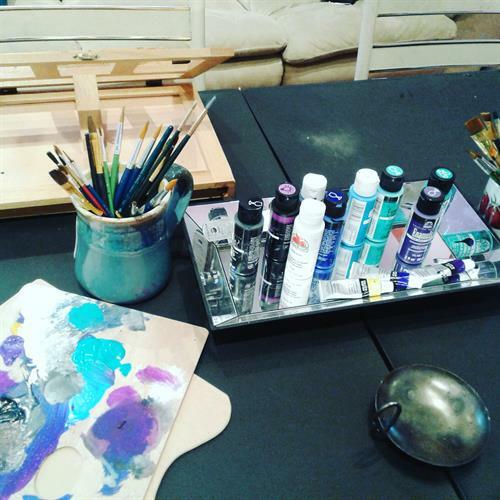 We also provide a social, fun, and creative atmosphere. 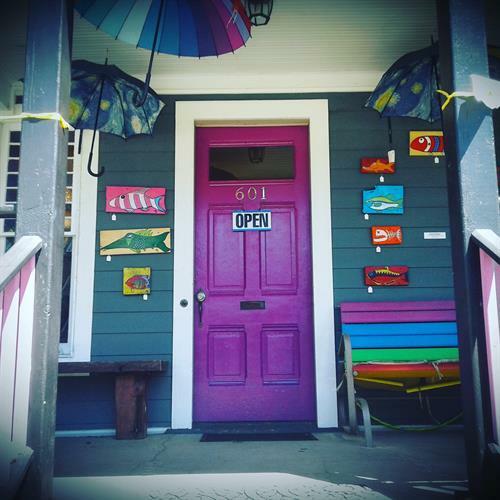 Our events and featured artists are listed on our website at goldenkayartgallery.com. Call 231-843-7036 of visit our website or Facebook Page for special events.